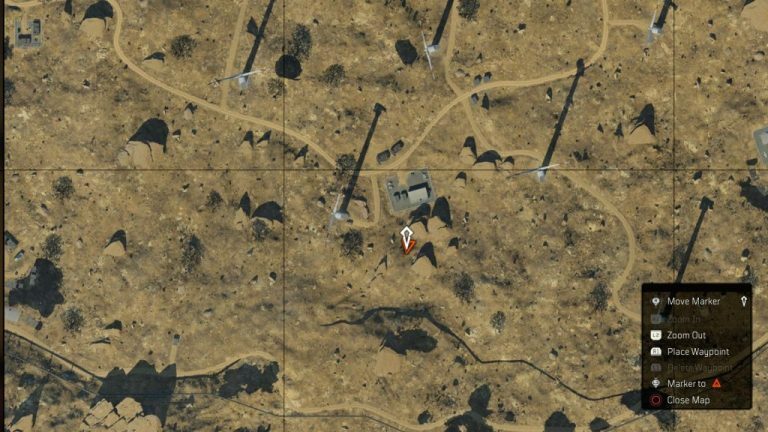 Treyarch has added various teasers across the map which hints towards the next operation for Black Ops 4 Blackout Mode. This operation is all set to go live on February 19, 2019, on PS4. 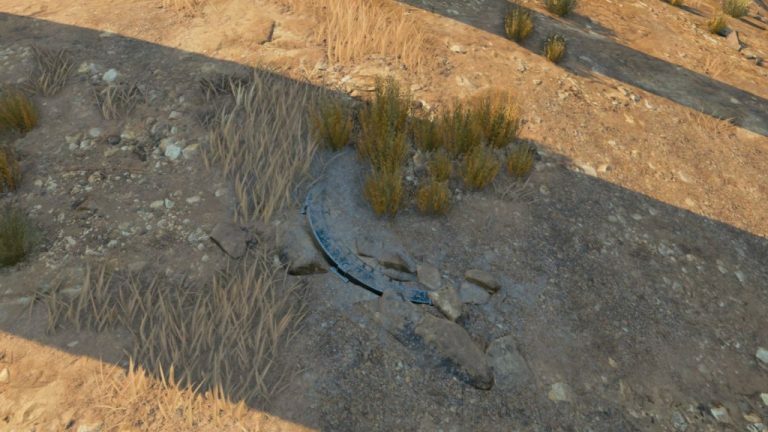 As of now, players have spotted three hints across the map. 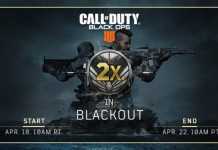 So let’s check out the images of the Black Ops 4 Blackout Mode next operation teased by Treyarch. 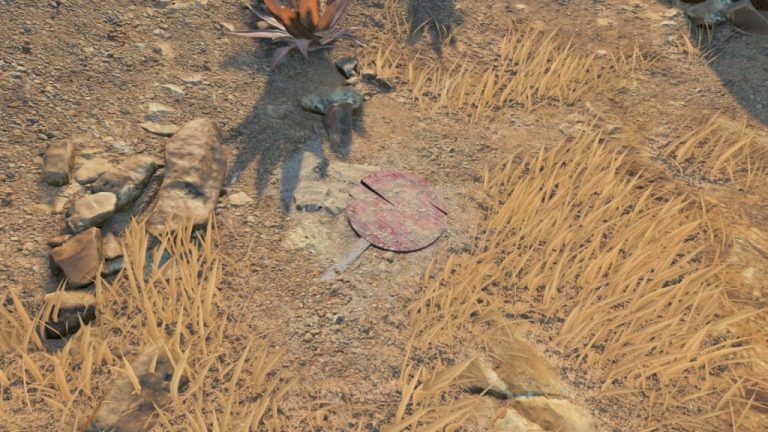 The first one appears to be an alert sign for the upcoming operation in the Blackout Mode of Black Ops 4. 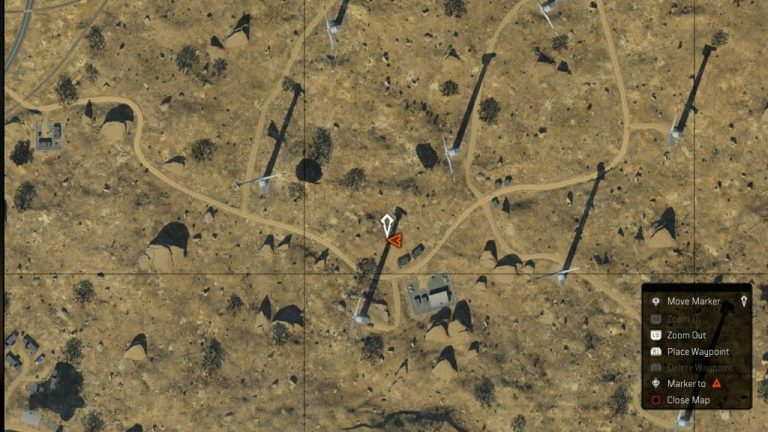 On the map, it is located in the southeast area of the desert area on the Blackout Map. 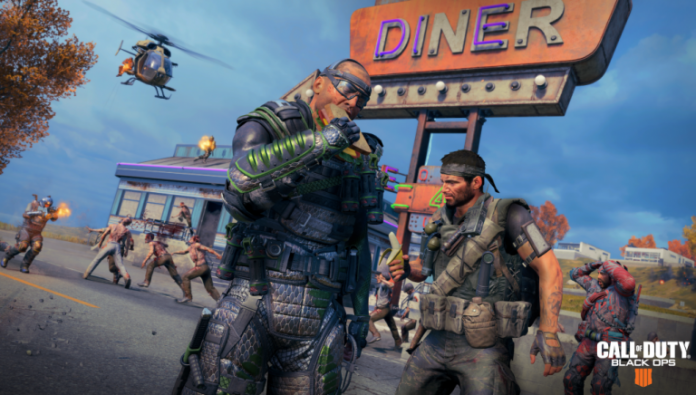 Treyarch has confirmed that new content is coming soon to every mode in Black Ops 4 with this new operation in Blackout Mode. 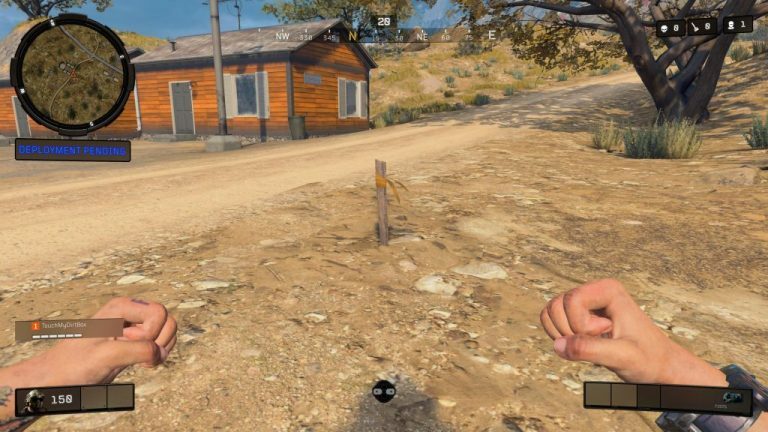 Along with this, weapon balancing will be done in the Multiplayer Mode. 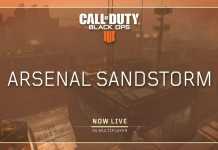 Subscribe to the website to stay updated about Call of Duty news related to the next operation as Treyarch has tweeted out to look out for updates regarding the same.